hard to find the white wired lights at this price. Bought numerous boxes and all were in good shape and worked fine, even through the freezing rain, cold and snow that we have had thus far this winter. Other lights in the past would freeze up and not blink as soon as it got just below freezing. Not these. They kept going like the energizer bunny. 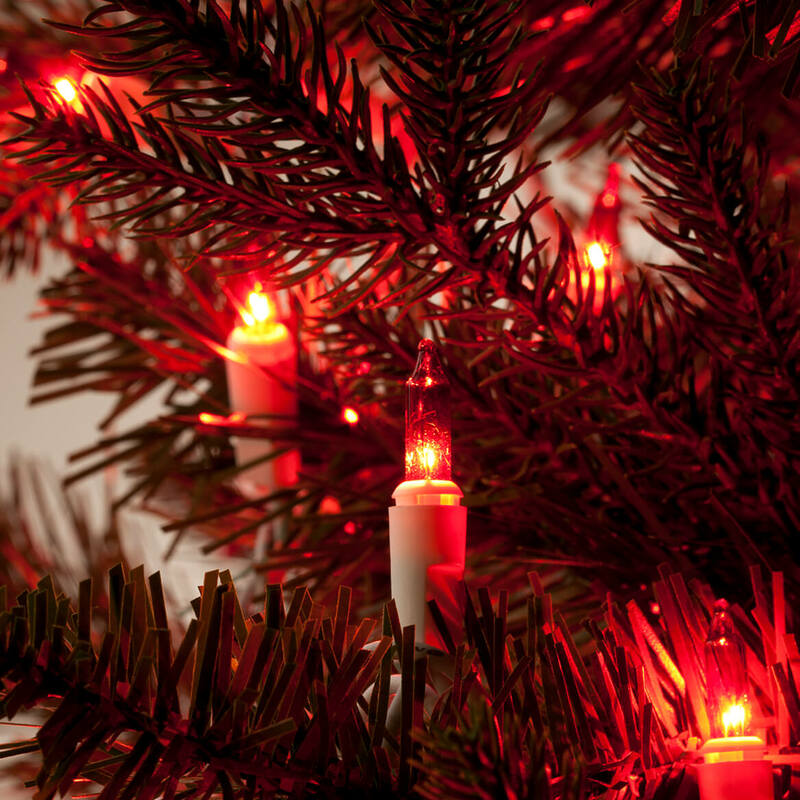 I purchased this light cord for a future small white Christmas tree with red lights that I am going to buy. 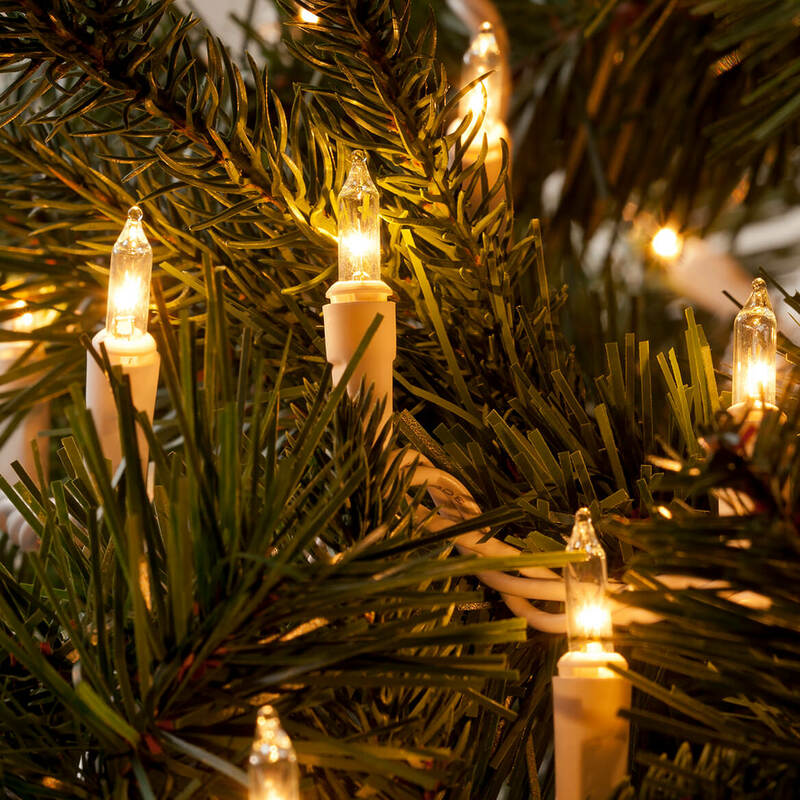 I use the lights on my 3ft white christmas tree I purchased from Miles Kimball. They are not really purple, more like a deep pink color which I think is even prettier than if they were truly purple. I have 2 sets purple & 2 sets multi & I mix them up on the tree. The tree looks beautiful. I put no other decorations on the tree just the lights. Everyone who sees the tree always comments on the pretty pink lights & also on the fact that the wiring is all white so can not be seen on the white tree. All in all a beautiful looking little tree. I am now going to order 2 more sets of the multi colored lights. 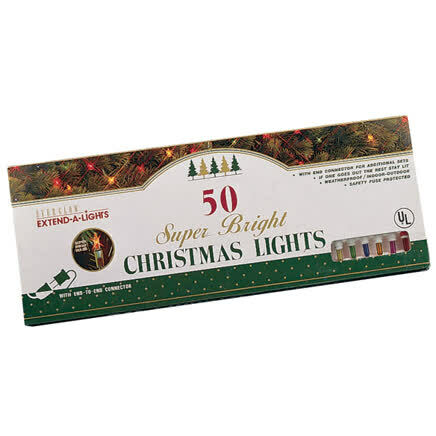 These light are very bright and priced right! Second time buying, I would recommend to a friend. I buy these lights for displays they are lit continuously and on average they last 9 months, the white cord is a plus for my use as well this item fits my needs ,as well as the colors I'm partial to purple. 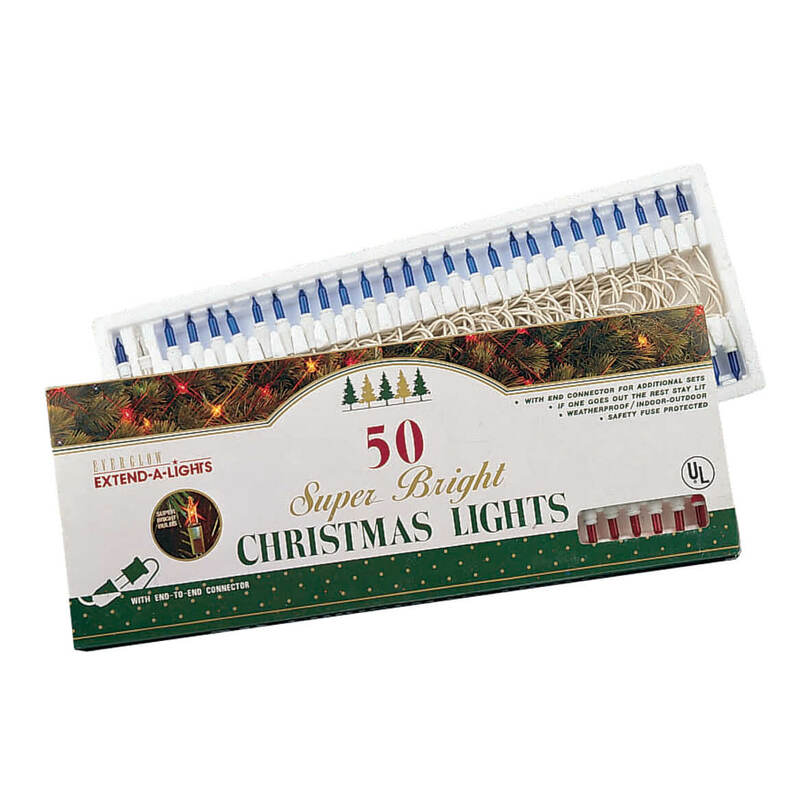 I was utterly shocked (after looking at half a dozen retailers,& not finding what I was looking for)that I found exactly the Christmas lights I was looking for, at a very reasonable price! they all work great, and came in the mail very fast. i hung all ten strands of lights in two trees in my yard, and they look awesome. fits perfect with the one's I already have. 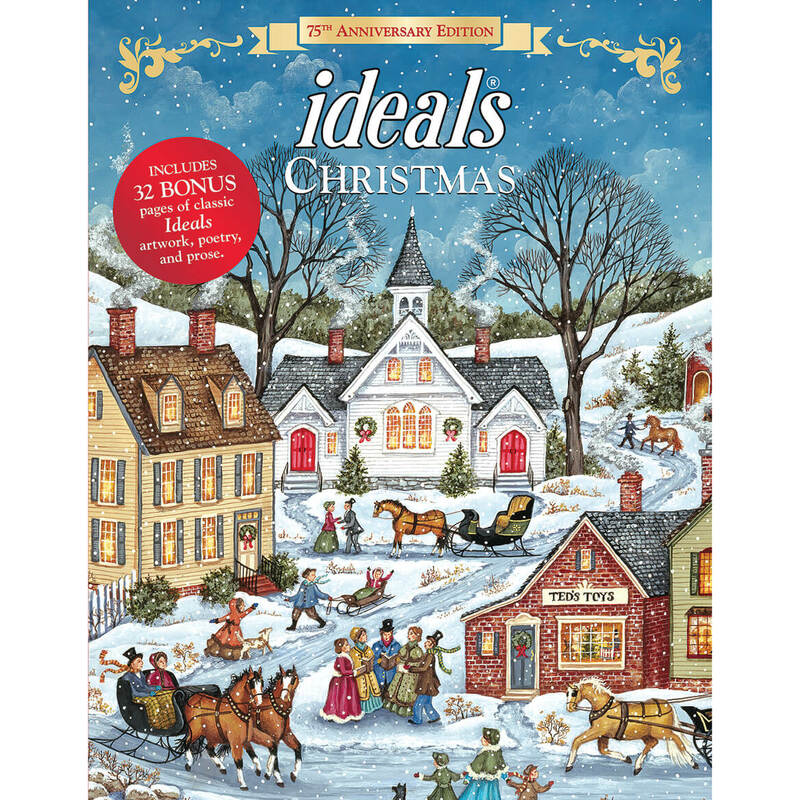 I LOVE these for decorating! I have a white tree with fairies in shades of blue and purple. It was wonderful to be able to put both the blue and purple light sets on with the white strings. I would recommend them to anyone who has a white tree. 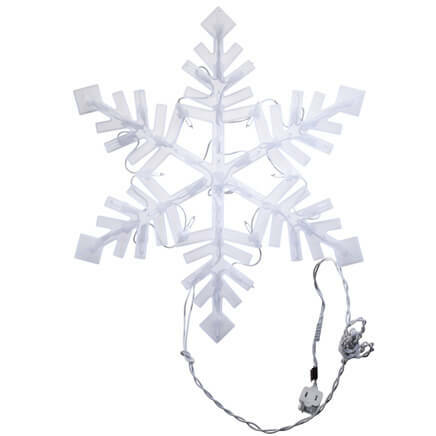 White wires perfect for year round use! Absolutely perfect on the white tree. Blends in wonderfully with white window trim when used for holiday highlights! Lightweight and easy to apply. Purple lights appear more pink than purple and still very pretty! They look purple until plugged in; then they are rosy pink. That was very disappointing, because I had bought the white tree and purple ornaments. Box said purple,my tree ,white,looked bad .I already ordered purple again.Have to plug it in to check. I forgot to order when I ordered my 3 foot tree. Last year I bought a white tree. I like to change the color scheme every year. I have ornaments for doing a blue combination next year but I needed blue lights with white wires. Lights on white wires are not always easy to find in colors. 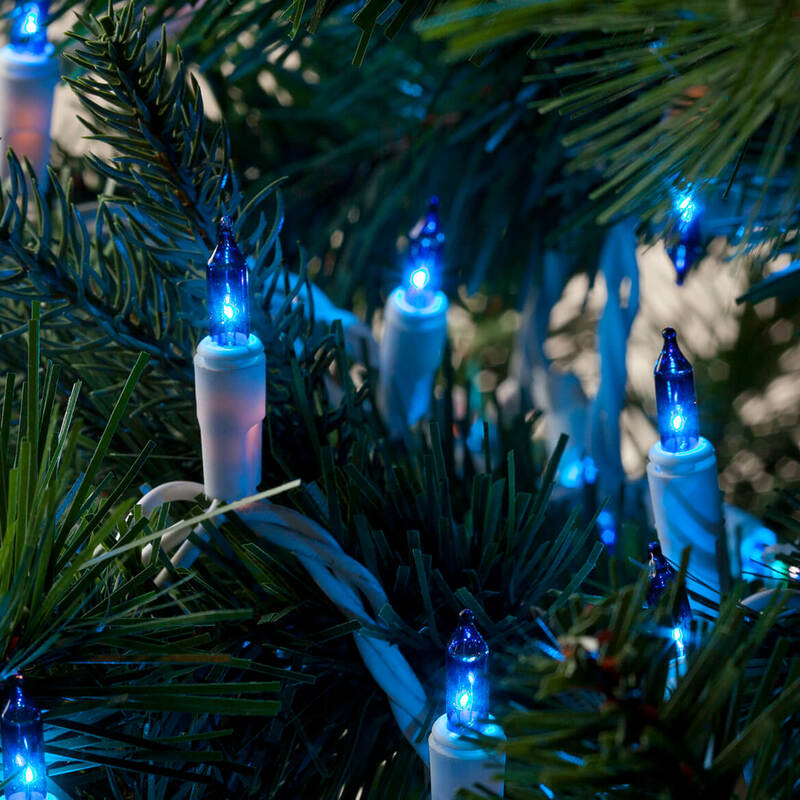 Have been looking for a white Christmas with blue lights for my son. Saw this one and read al the good reviews. It is hard to find purple lights. I bought 1 strand last year and was thrilled to see they still had them so I bought 3 more. love to hang on my patio awning. I love the color purple!! for the white christmas tree I ordered. We're retired and all three of our children live 2 hours away so I wanted a tree and one I could enjoy all year. They'll have big trees because they all have children. wanted a small tree for the table in my family room. thought the blue light would look really great. now just need to find some blue ornaments. I've never seen purple Christmas lights before (and purple & pink are my favorite colors.) I'm not using it on the Christmas tree though, I'm going to hang them in my room. I bought these for my sister. I want to make a Valentine's Day tree. Hard to find lights with white wiring. school colors include purple, so I wanted 4 sets for decorating. The white wires blend perfect in my white tree. Local stores only have green wires. Perfect lights and colors for my balcony. To decorate the inside of my staircase. Wanted red lights on a white tree. Lights for My mantel They look beautiful!!! 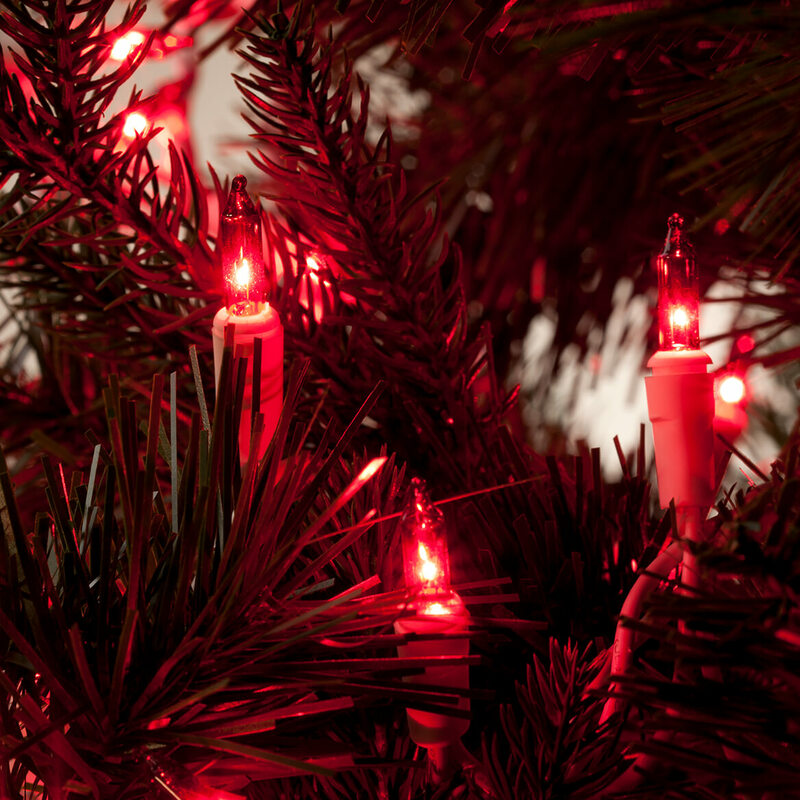 I love little red lights especially on white trees - these are wonderful. Are these lights clear/white or multi-colored? BEST ANSWER: Thank you for your question. The lights come in different options for the color of the string of lights. The color options are blue, clear, purple, and red. All of the lights will be the same color in the package. We hope this information will be of help to you. Thanks! I FINALLY figured out all you need to is to SELECT the color in the drop down menu. Sometimes the brain just doesn't function correctly. I ordered two sets to go with white tree I also ordered. Have a great one! only white (or clear) bulbs? BEST ANSWER: They come in blue, purple, red or clear. Do the lights connect to each other? BEST ANSWER: Thank you for your question. Yes, they connect to each other. We hope this information will be of help to you. Yes I have connected to other lights and it is beautiful. I need clear lights with white wires - when will you be getting more in stock? BEST ANSWER: Thank you for your question. We suggest you check back in August/September. We hope this information will be of help to you. do you have the replacement bubble lights? BEST ANSWER: Thank you for your question. We do not sell replacement bulbs. We apologize for any inconvenience. 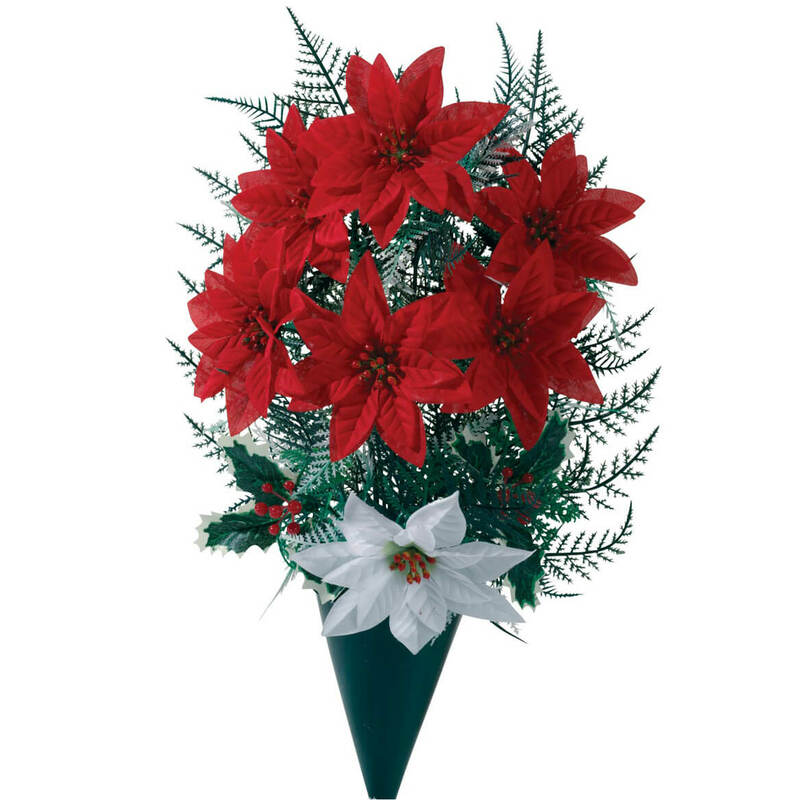 Bright, silk poinsettia arrangement features berries and festive greenery. 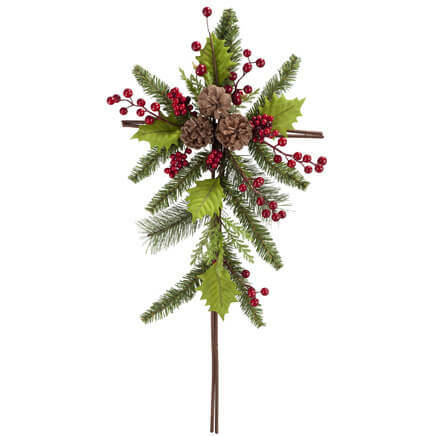 Memorial floral arrangement pays elegant tribute to your loved one at Christmas. 14" high arrangement arrives assembled; green, 8" high vase stakes in ground. Polyester, plastic, styrofoam.